Most people underestimate the value of a beautiful home interior. Indeed, our lives are often so consumed with work and daily stresses that simply getting the chores done is a stressful task. But, what many people don’t appreciate is that a home that looks beautiful on the inside makes us feel less stressed and simply more relaxed. Isn’t this how a how a home should feel when we’re not at work? When we have a connection to the past, we feel as if we are part of a social continuum of humanity. When we can look back at the past, we value the present and the future. Vintage and antique pieces in the home exude an energy and a vibe that places our lives in a larger context. These special items are to be enjoyed and treasured, and they can transform a home’s interior. The trouble is that most homes are chaotic inside. They are filled with the detritus of the modern world. This speaks of transience and disposability. It is only focused on the present and speaks nothing about the past or the future. The good news is that if you’re looking for antiques in Sydney, Australia, you can find some truly spectacular and unique pieces for your home. How Can You Change the Mood of Your Home? 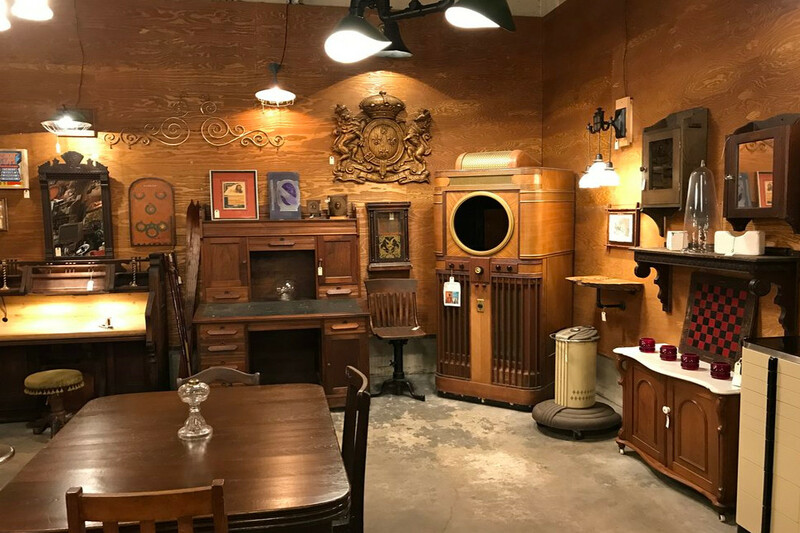 Imagine being able to add some vintage Art Deco vibe to your home in the form of some furniture? Have you been looking for an old vase from the early 20th century that you can showcase on your dining room table? Furniture: When it comes to antique furniture, less is often more. Even a single chair from a bygone era can really set off a room and draw the eye. Just make sure that you choose a piece of furniture that goes with your current décor. To make it the centrepiece of the room, you’ll need to declutter the area. Wall decorations: A vintage mirror or landscape painting can really set off a room. Just make sure that the room is big enough to accommodate the wall decoration. Mirrors are great because they can make the room look bigger, but since many antique mirrors have highly decorated and ornate frames, they will need to be showcased on their own, rather than competing with other wall decorations. Make it personal: Vintage pieces are to be enjoyed and this is purely a subjective decision. Always make sure that you choose vintage pieces that you enjoy first and foremost. Once you’ve chosen your vintage piece, it’s really important to take the time to declutter. This will allow you to showcase your new vintage piece. It will also help to make the room a more serene and less busy space.